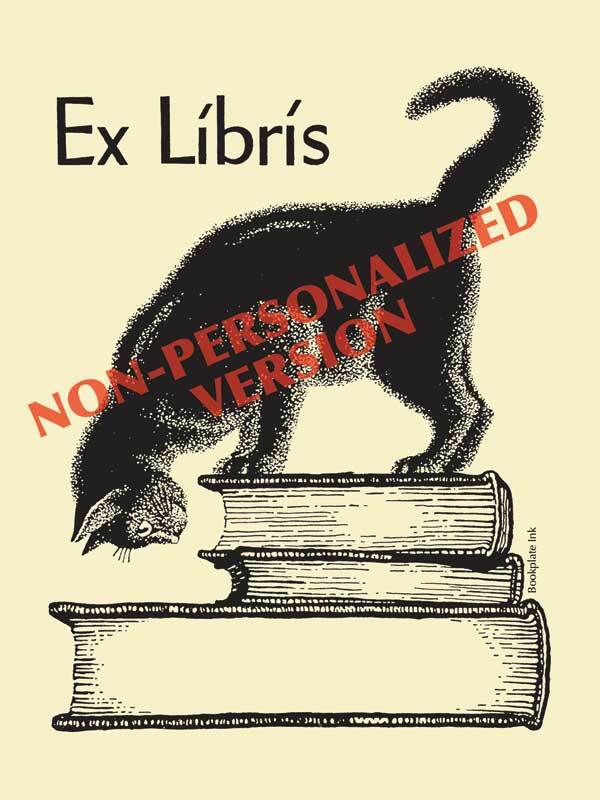 One of our most popular designs, this delightful cat atop a stack of books was originally a private design by LaDonna Ruth Brooks. Once the Antioch Company introduced it in the 1960s, its popularity soared. This version is available only with no text added.